It has been a while since I did a vegan eats post and the other day as I scoured my fridge to make myself lunch I ended up making some pretty awesome tacos. I love when a random assortment of things in your fridge and cupboard make an amazing meal. 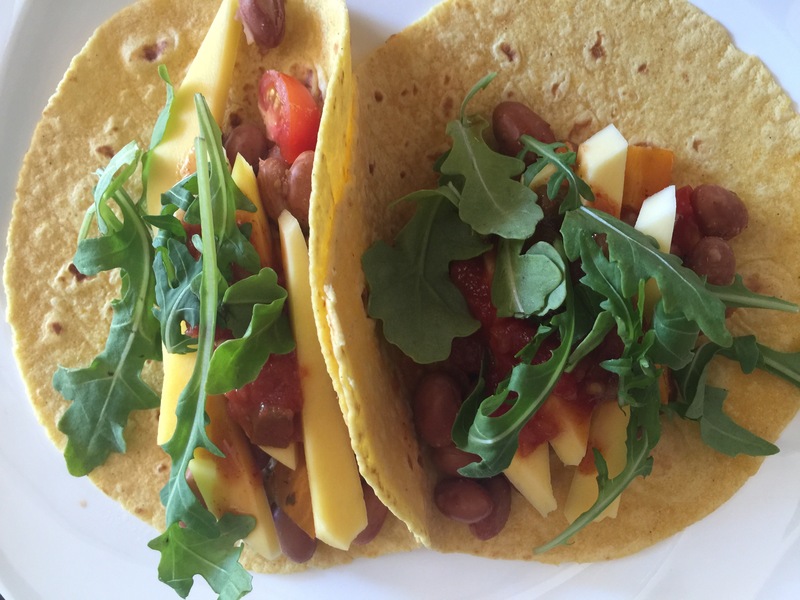 Bean, Tomato, Mango Tacos – and a collection of other things in my fridge. Strain beans, add about 1/4 can and the chopped tomatoes into a frying pan. Add 1 Tbsp of the chipotle sauce, garlic and chili powder to the beans and cook over medium heat. Slice mango and heat tortillas if desired. Once the tomatoes looked cooked and the beans are warm, layer them on the tortilla. Top with mango, salsa, the second Tbsp of chipotle sauce and arugula. Ever have those nights where you don’t have much left in the fridge and you know you really shouldn’t order in pizza (again!!). Well my go to is pasta, lucky for me basil and tomatoes are two things I always have in my house, even when I am in desperate need for groceries. Look like you are a master chef with the easy and delicious pasta dish! Cook pasta, as per box instructions. As water comes to a boil chop tomatoes and basil, throw in a frying pan with 1 Tbsp olive oil, 1 tsp garlic powder and salt and pepper. Once pasta is cooked, drain In a bowl add remaining olive oil and spices to the pasta and stir. 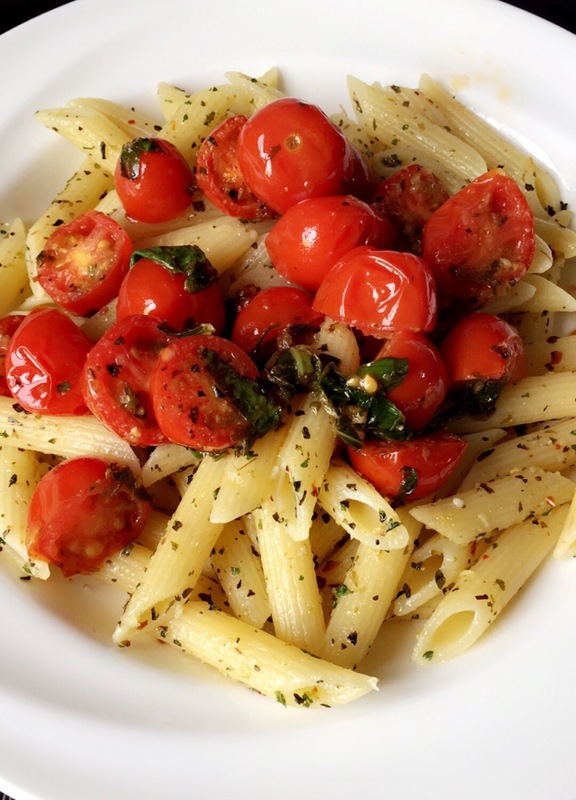 Plate pasta and top with tomatoes and basil. Serve and enjoy. This week I am not posting a new recipe but rather chatting about some vegan cheeses and meat alternatives I am loving right now. 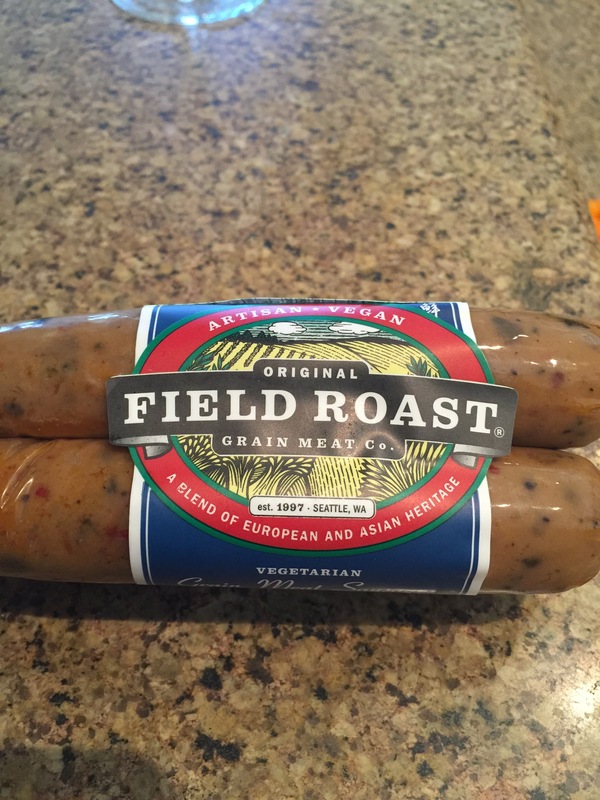 When I was in Arizona I was pleasantly surprised to find a brand called Field Roast. I have seen this brand in Canada at Whole Foods, but I was excited to try out a few products. The first was the Chipolte Mexican and Italian ‘sausages’. These were both great and nicely flavored. I ended up chopping them and adding them to a variety of dishes. 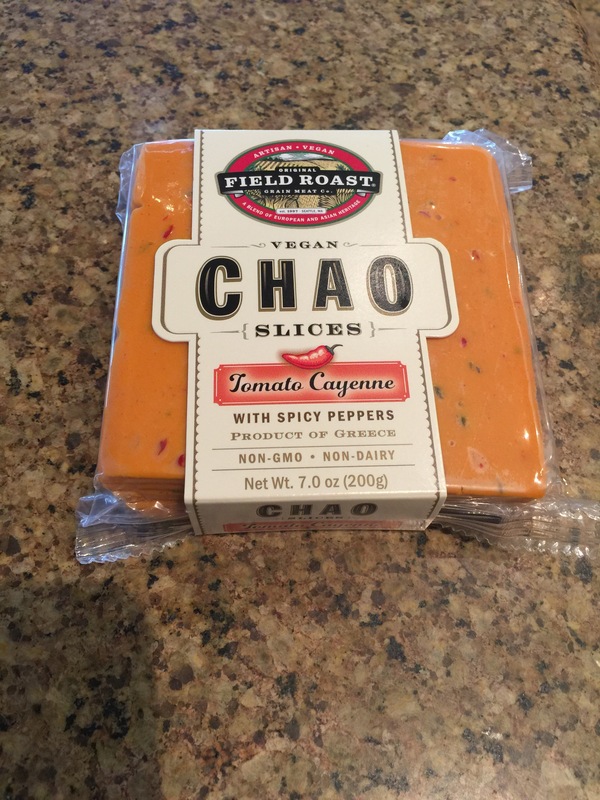 The second was the Field Roast Tomato and Cayenne ‘cheese’ slices. I AM OBSESSED!! I still must check my local Whole Foods, but these are so good. I mostly buy Daiya as you can find it everywhere, but I do find it does have a bit of an aftertaste and I only like it when melted. This one was great, so much so that I ate Tomato, ‘cheese’ and mustard sandwiches the entire time I was there. Yum!! 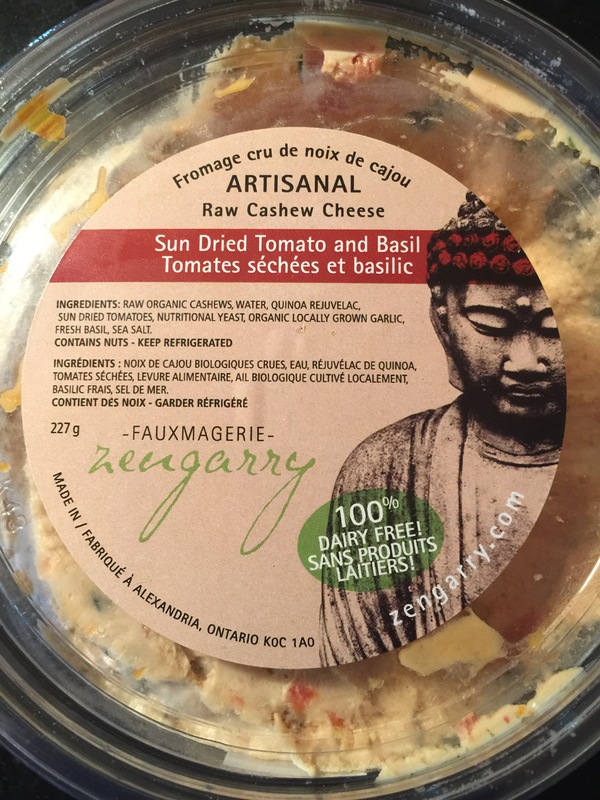 The final ‘cheese’ I have been splurging on is a Canadian made brand called Zengarry Fauxmagerie (love the little play on words). It is a cashew based product and it was more like a spread that I used for sandwiches, a dip with crackers and it was nice as a cream cheese substitute on a toasted bagel. Beware though this was and actual splurge for $14-15!! In the spirit of being in Southern Arizona. I thought this weeks vegan eats post on tacos would be perfect! I love Mexican food and I was excited to serve up tacos this week with my parents. So next week enjoy taco Tuesday with this recipe or if I had my way, enjoy tacos everyday!! 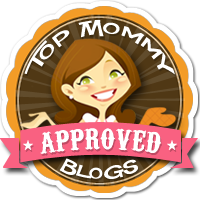 Taco Tuesday – taco EVERYDAY! In a frying pan add olive oil, peppers, onion and sausage (sliced). Add spices and fry to taste. Heat corn tortillas in a frying pan when veggies and sausage are almost ready. 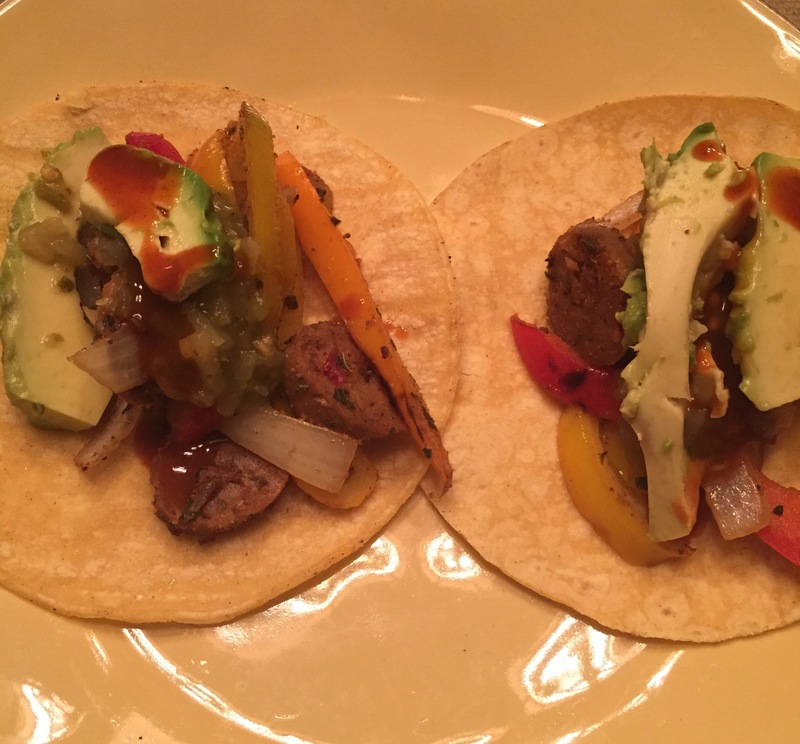 Add veggies and sausage on tortilla, top with avacado, salsa and hot sauce and enjoy! !